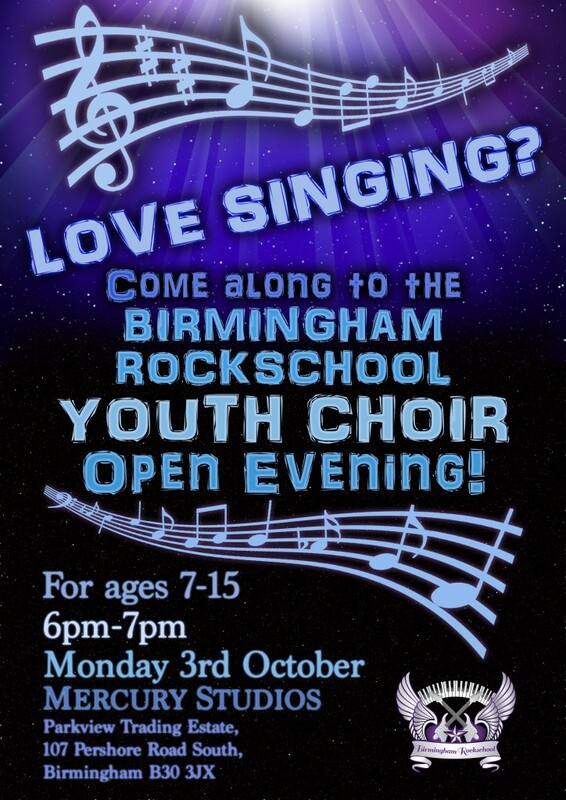 New Children’s Singing Lesson slots available at our Birmingham Studio! 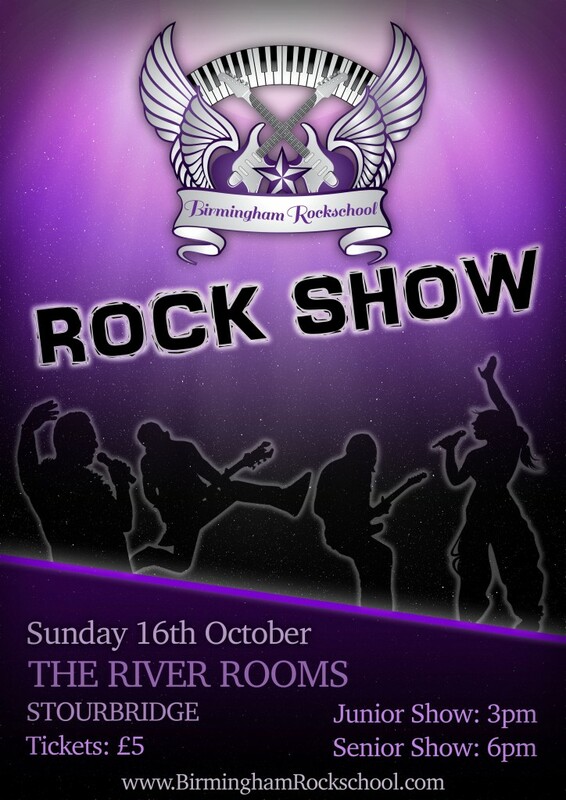 Poster & Event for our Autumn Rock Show! 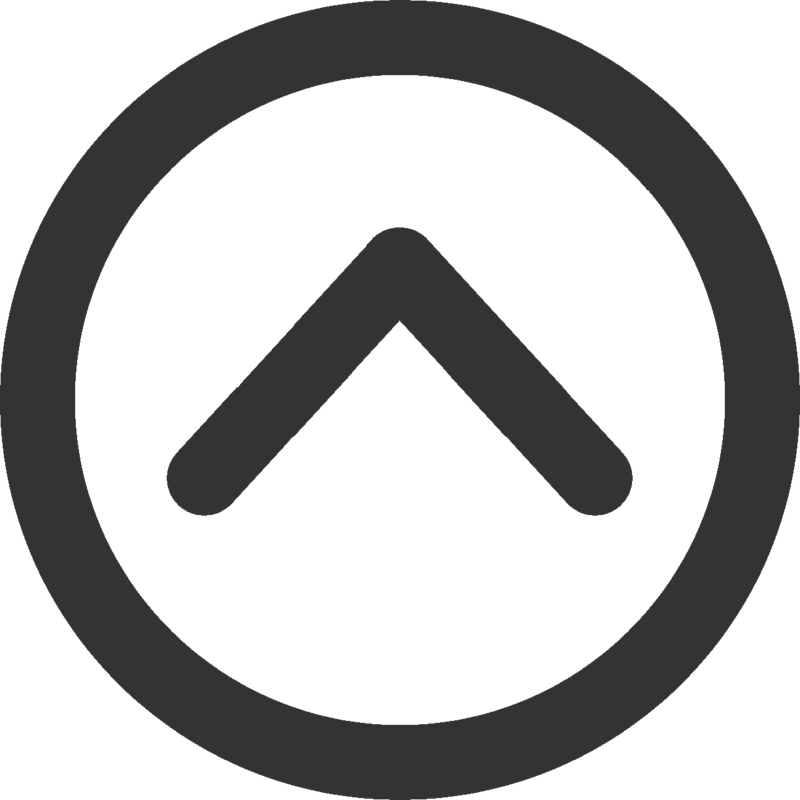 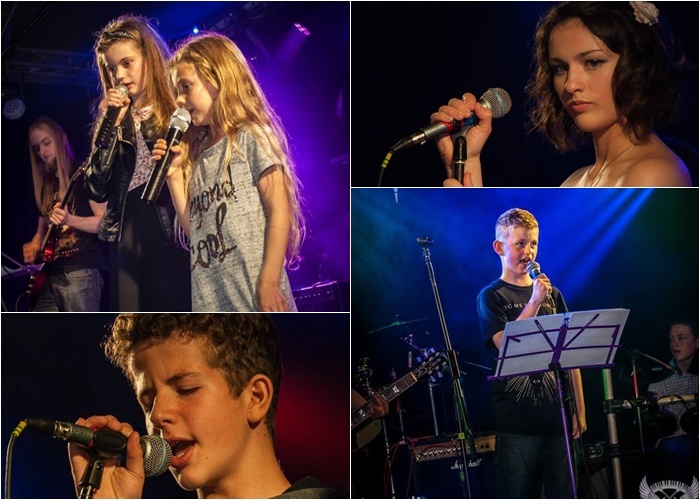 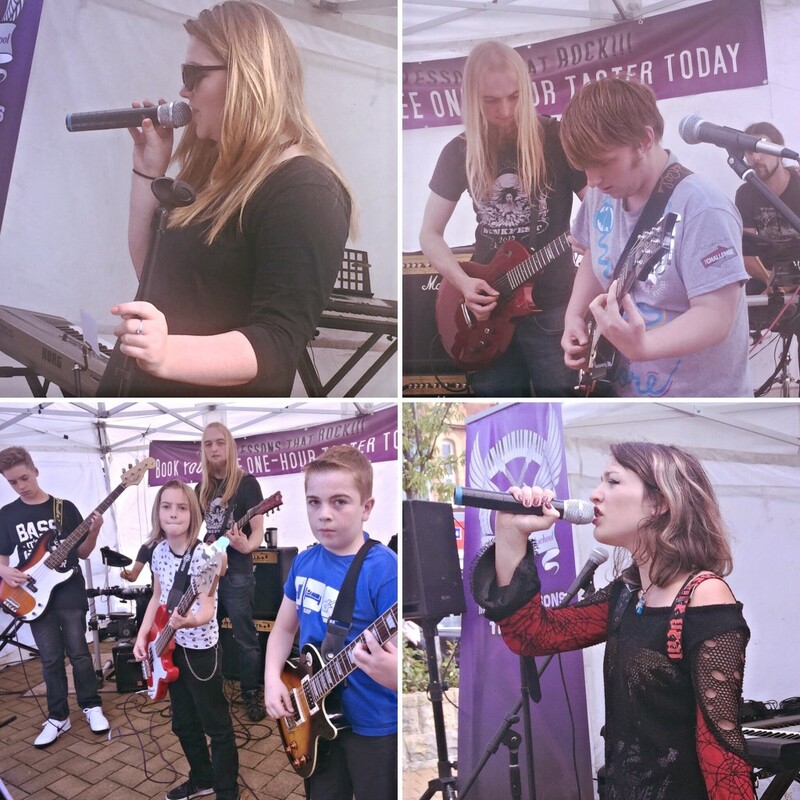 Rockschool Youth Choir Launch Announcement!